Season update: Destrehan LadyCats Softball beat Central Lafourche, 7-2, Lafayette, 5-3, and Mt. Carmel, 4-1, in the Hahnville Tournament last weekend as well as a district win against West Jefferson ,11-0. Star player: Trey Watkins because he is hitting over .600, has scored 16 or 17 rins already, and has stolen 12 bases. Star player: Julie Beaugh because she has been consistently hitting her sports and she is 4-0. Star Player: Brittany Walker because she organized our biggest fundraiser, the Sadie Hawkins Dance. 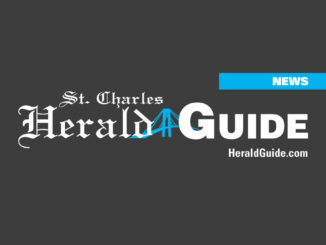 Nattie Swan is St. Charles Parish’s best new advice columnist for kids and their parents. Let her help you. 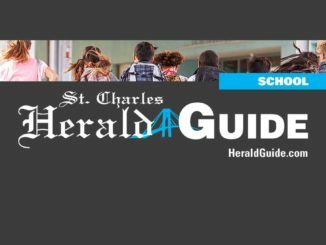 Send questions to editor@heraldguide.com.